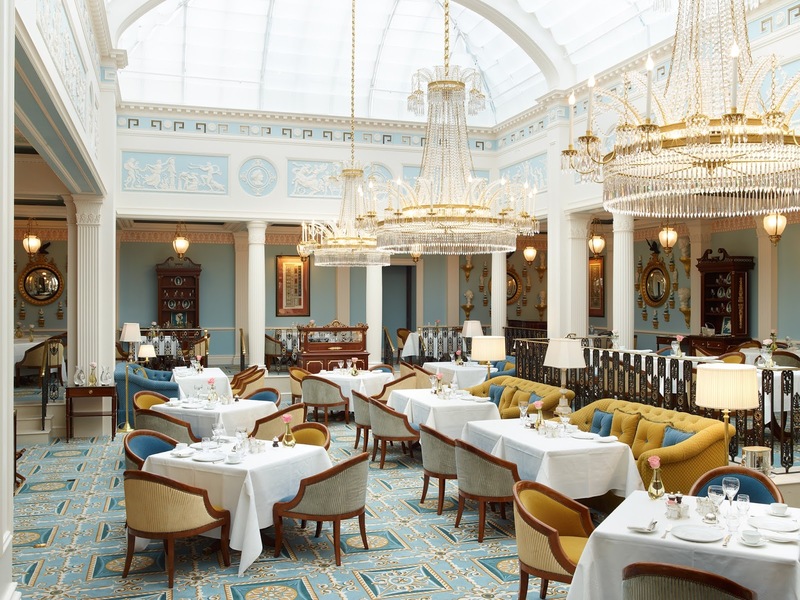 Following an extensive 18-month renovation, The Lanesborough, the latest masterpiece hotel of Oetker Collection, opened in July 2015. Its new restaurant Céleste hails a new culinary era for the hotel. Florian Favario, Executive Chef of The Lanesborough was chosen by Chef Patron Eric Frechon – Paris' most esteemed three Michelin-starred chef and leading figure at Oetker Collection's Le Bristol since 1999 – to lead one of London's most celebrated addresses into a new gastronomic chapter. 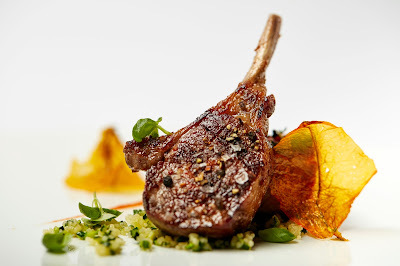 Formerly Head Chef at Epicure in Paris, Florian brings a wealth of experience and creativity, inspired by his travels to add to his generous, rigorous yet refined gourmet cuisine. The cuisine at Céleste draws on traditional French 'savoir faire', whilst championing the authenticity of the finest British organic produce. The name 'Céleste' derives from the late 19th century, from the French word meaning 'heavenly'. Pertaining to the sky framed by the restaurant's glass domed roof, the name also acknowledges the Gallic influence of the French chefs and alludes to a celestial gastronomic experience. The restaurant has 110 covers and includes a private dining room seating up to 14, which can be closed or open to the main room, and two wine-tasting rooms offering an impressive selection of wines.